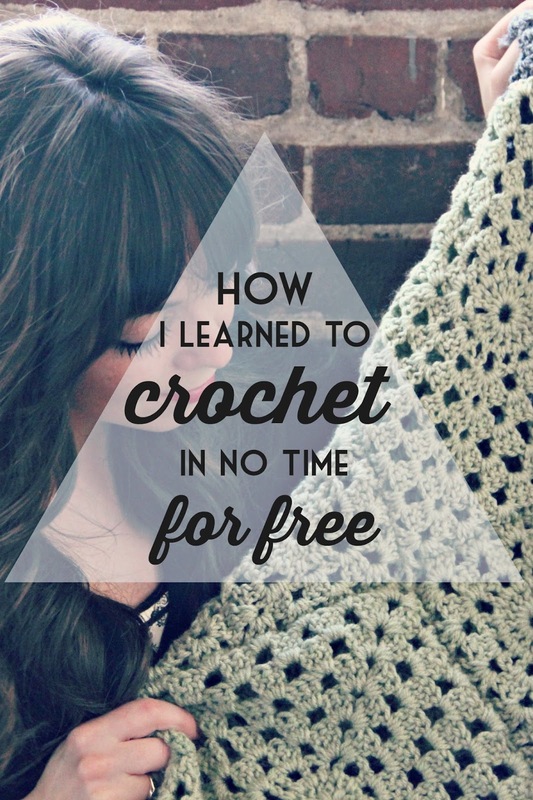 I taught myself how to crochet, and you can, too! The secret? YouTube and not being afraid to make mistakes. A few years ago, I started a 365 day project. 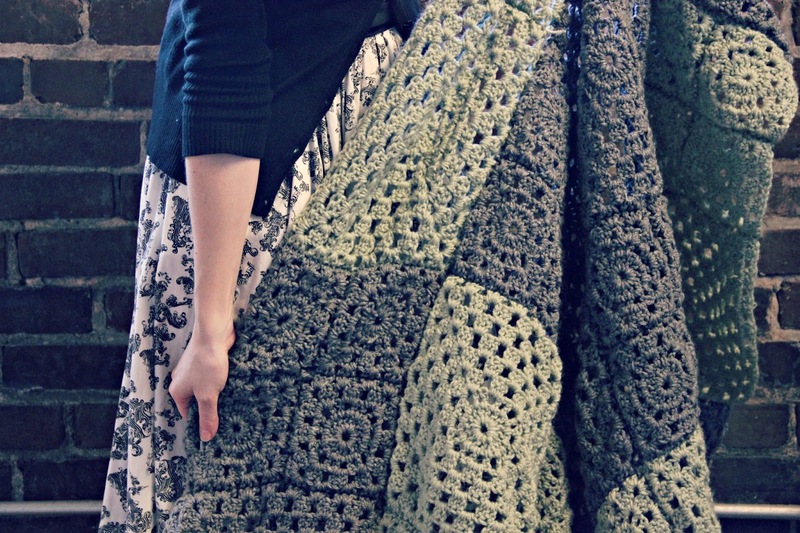 The plan was to crochet one granny square per day for the whole year resulting in a special keepsake blanket. Well, I skipped a few days and 365 squares makes a super HUGE blanket, but I finally finished the 365 day project... in way more then 365 days and not exactly 365 squares. This was my first ever crochet project. That's right. I picked up a crochet hook for the first time, jumped right in, and made a gigantic granny square blanket all while following YouTube. At first I would follow the video (this video to be exact) and stitch along with the narrator. After a while I got the hang of it. Now I can make granny squares practically with my eyes closed! This Christmas, I decided to give a few handmade gifts. I crocheted some scarves for a few special people. At this point, I had only ever crocheted a granny square blanket, so I turned to YouTube... again. I found a great tutorial for a simple cowl and the results were adorable! With the leftover yarn from my scarf project, I started my second granny square blanket that's a variation of the first. I am loving the way it's turning out!! So, the moral of the story? YouTube is awesome. You can crochet! All it takes is some patience, a good tutorial, and you can't be afraid to make mistakes. At the beginning, if something didn't turn out quite the way it was supposed to, I would just start over. It's only yarn. You're not going to hurt it by unraveling your project and starting over.